Professional skateboarder Dave Bachinsky from USA Los Angeles California confirmed his participation in the 2016 Simple Session. He is a true all terrain ripper who shreds transitions and street. 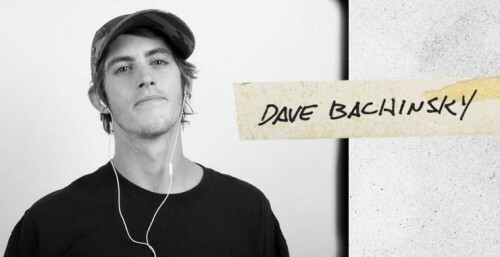 Dave will always be known as the dude that kickflipped El Toro first (which was one of major game changers back in 2006). ← Simple Session ‘Raditudes’ video has reached over 100.000 views!